If you’re putting together a website or storefront, one of the things you may be concerned about is the overall color palette and theme of this representation of your brand. Colors undoubtedly have distinct meanings that can affect the meaning that visitors receive when looking at your site. What you’ll want to make sure of is that the colors you are using correspond with the brand identity you’re moving forward with. Color palettes can be created a few different ways. One way is called monochromatic, or color schemes of different shades and tints of one hue. Some examples of these are below. Another kind of color palette is referred to as an analogous color palette. Analogous means that the colors are next to one another on the color wheel. 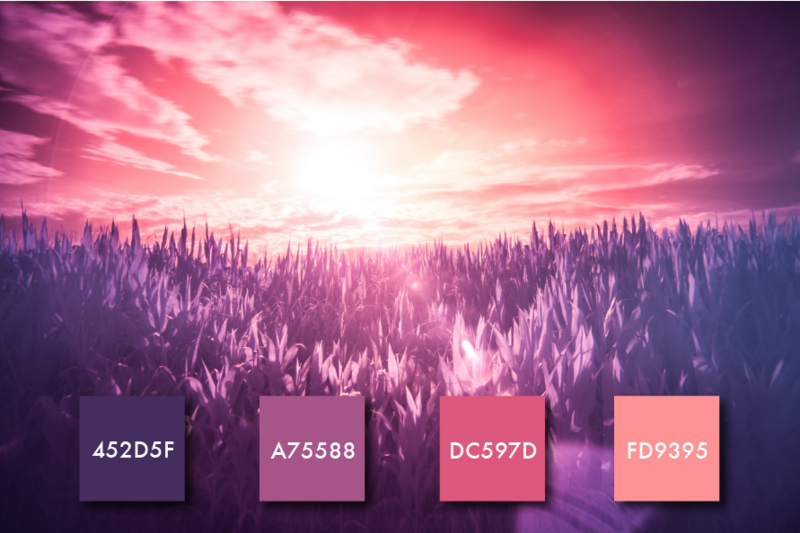 For example, red, pink, and purple would be analogous colors. Check out two gorgeous examples below! However, there are other ways to develop color palettes. Complementary colors combine those from opposite sides of the color wheel, triadic schemes use hues evenly spaced around a traditional color wheel, or completely custom designs. Just check out some of the ones we’ve created that we think are particularly gorgeous! 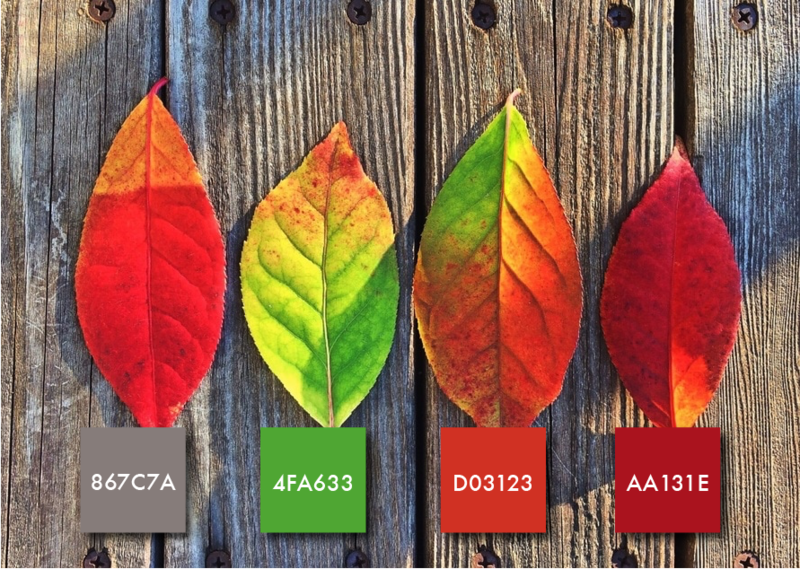 The best inspiration for color palettes come from images that you see. Color has a theory to it, and rather than going to a paint shop or looking at color chips, find an image that resonates with you, that speaks to your brand. What colors are they using? These can be paired together in the perfect way to create the best color palette for your brand moving forward!